Thx for sharing the Video. Have you checked the impact of “Status Monitor” on the Web Application? Is there any Overhead? Application Insights is designed to be extremely low overhead. 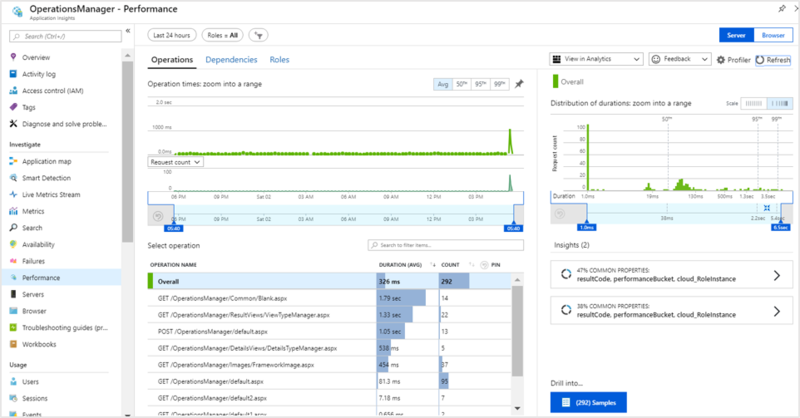 In general Status Monitor/runtime monitoring has the potential to have even less overhead than buildtime monitoring in that even though Status Monitor still relies on many of the same aspects of the Application Insights .NET SDKs used in buildtime monitoring since you aren’t manually adding API/SDK calls to your code there is less of a chance that you will make a mistake and instrument something in a sub-optimal manner since most of the configuration is automatic. With any monitoring tool there is always the chance that you could encounter some edge case bug that no one has seen before. So while I am extremely pro monitoring, as someone who used to get the page at 3 AM if a system went down, I am always cautious whenever some new change is introduced to an otherwise stable system. So with any type of monitoring, no matter how light weight/stable I always recommend testing carefully. 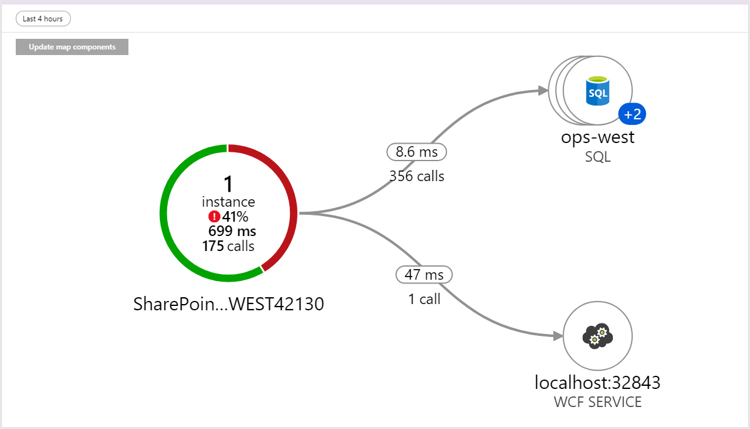 My longer answer to a similar question specific to Application Insight buildtime monitoring is here: https://github.com/MicrosoftDocs/azure-docs/issues/25528 .